I guess as we come to the close of another year on the calendar it is natural to take a look back. For me there was a tremendous amount that happened in 2014, some good, some bad, with family, fins, feathers, and fur running through all of it. Let me share a few reflections, show some pictures, tell you what I will remember about 2014. 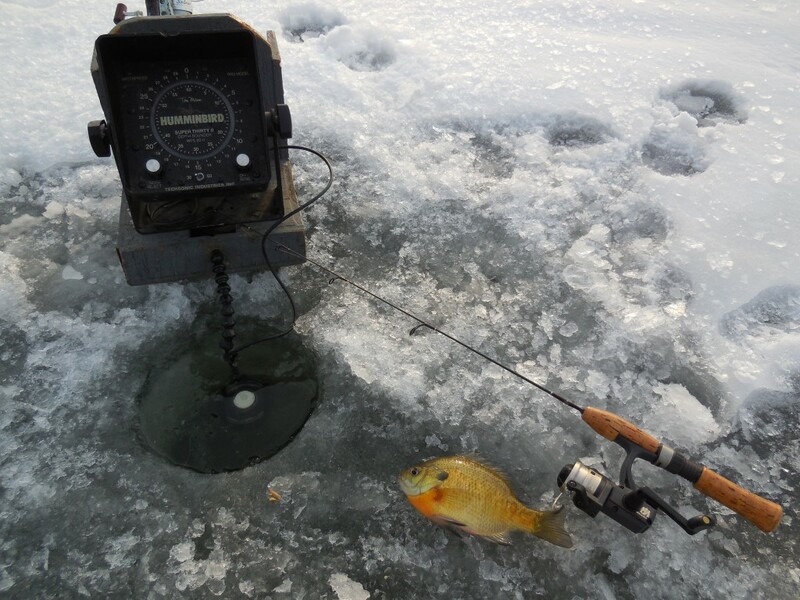 In my mind, I start a “new year” on the first day I get on the ice to ice-fish. My first day on the ice is my “New Year’s Day”. 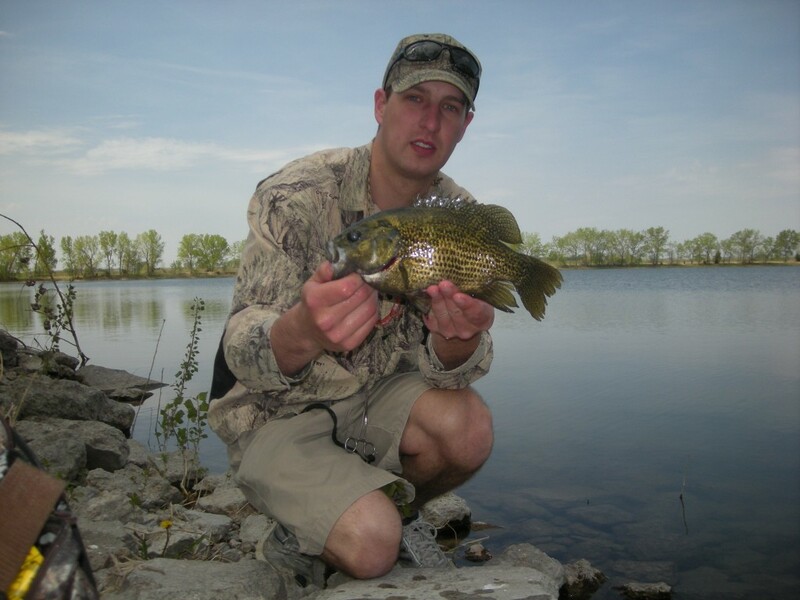 Come to think of it, I remember times past by Husker football, and memorable days spent on the water or in the field. 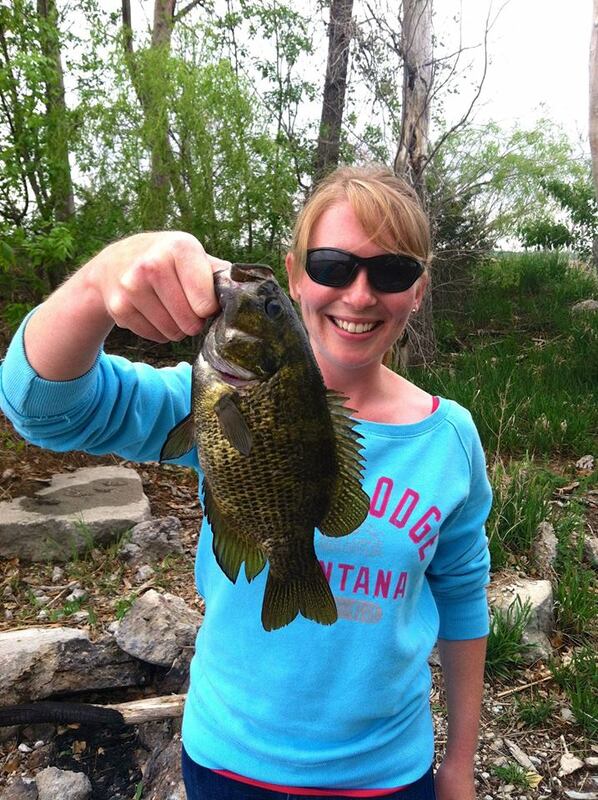 To recap last year, I had to think back to the last few fish of open water in 2013. 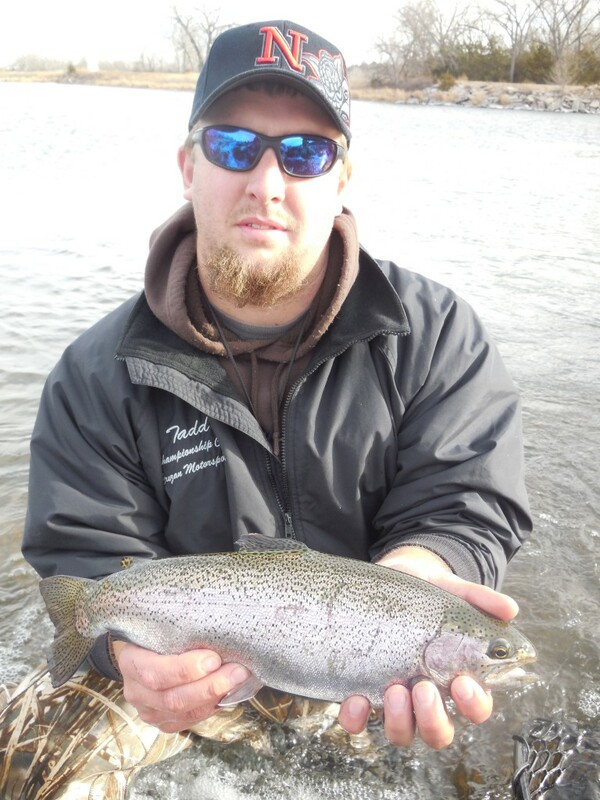 My son and I had a great day on Lake Ogallala in late November. We did not catch a lot of fish that day, but you can see what we caught was very nice. It certainly was good enough that we went back the next day, and my Dad was able to go with us that day. 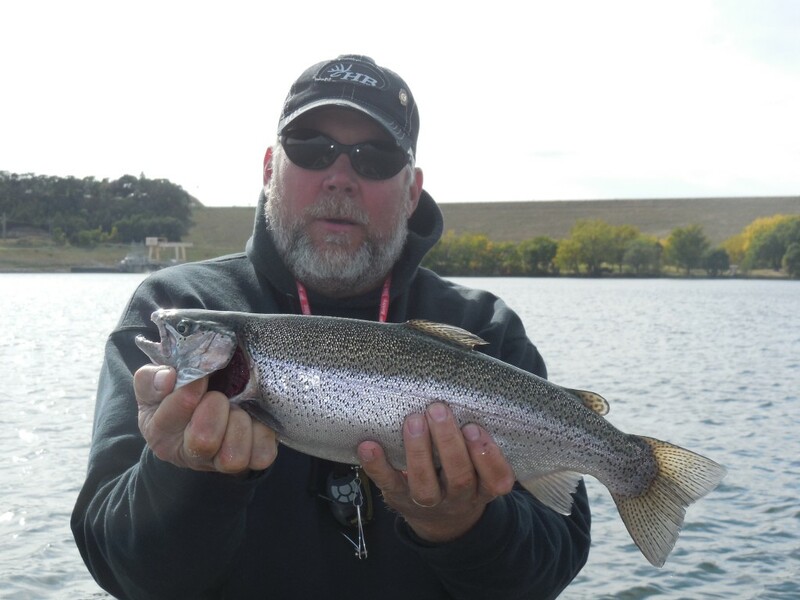 As all anglers know, some days you catch ’em and some days you do not. 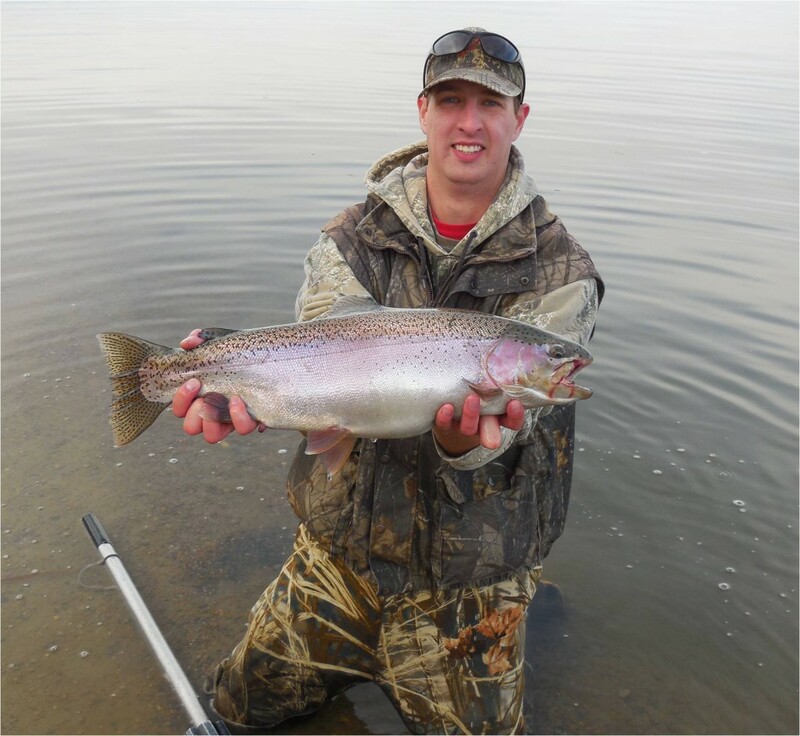 We fished the same water, did the same things, tried different spots, different baits, but at the end of the day had only a very small rainbow or two to show for it. 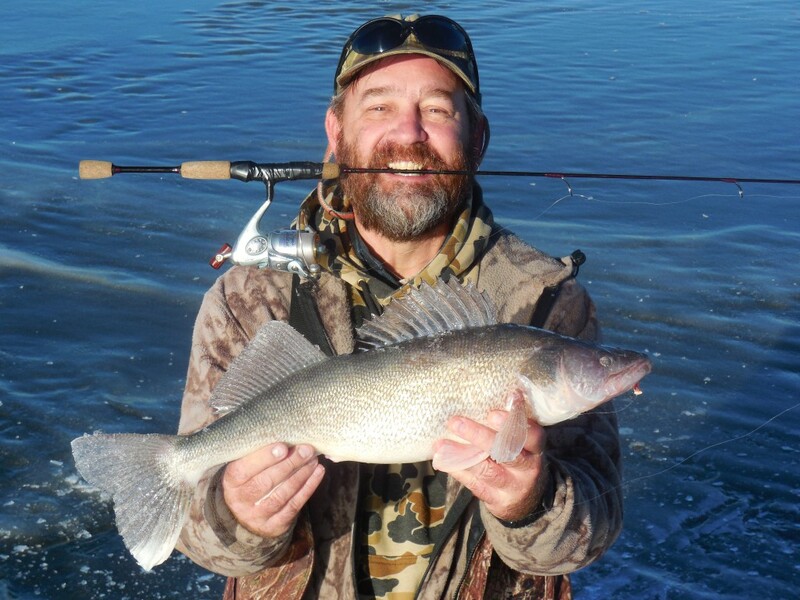 It was on that trip that I noticed Dad dragging his left foot as he walked and late in the day, as we were packing up to change locations, Dad was having a hard time just handling his line, rod and reel. We figured he just needed to have another session or two with the chiropractor. That ended up being the last day I ever got to fish with my Dad. A little more than two weeks later was “New Year’s Day 2014”–my first day on the ice. It was December 13. 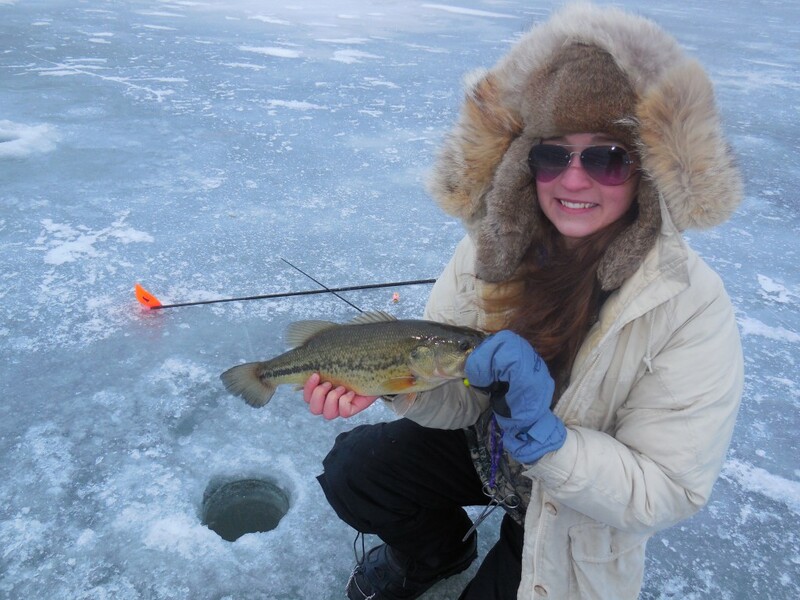 Here is the first fish I pulled through an ice-hole last winter. I fished by myself that day. When I got home everyone was a little bit upset. My Dad was in an ambulance heading for the University of Nebraska Medical Center in Omaha. He had a brain tumor. My son and I headed west to get my Mom. Unfortunately, that is why I will never forget that date. Dad was home to our place by Christmas. Brain surgery went really well, but there was a dark road ahead. We celebrated as best we could. When we had time, when things settled a little bit, the kids and I slipped out onto the ice. 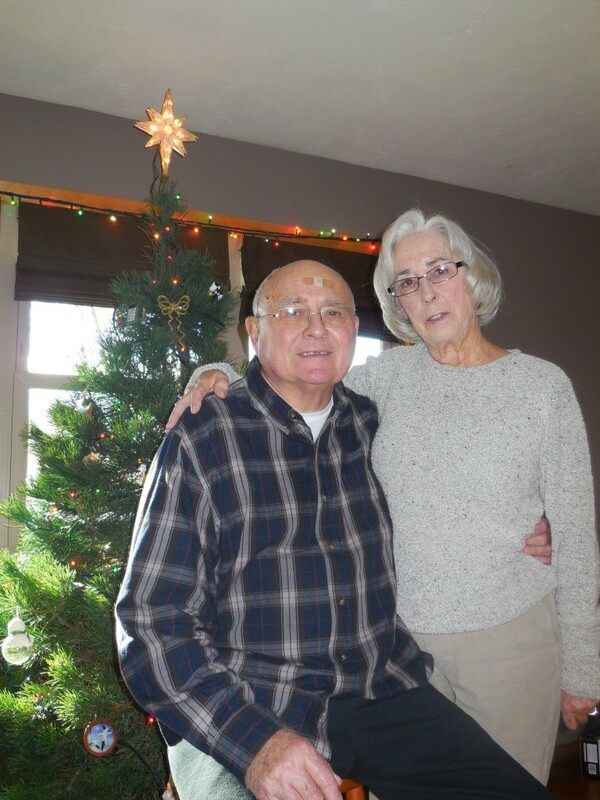 We got Mom and Dad home shortly after Christmas, and then we spent some time out there with them and with my wife’s family. 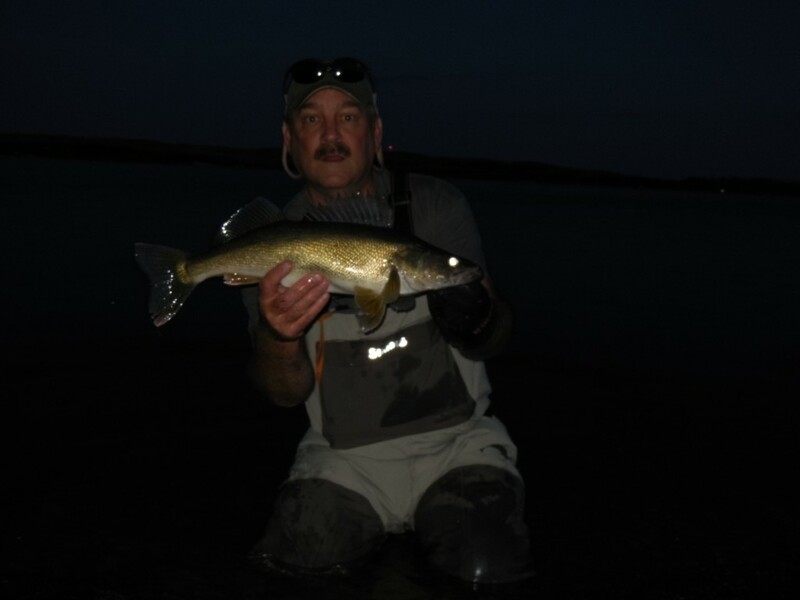 Happened to get in on a good walleye bite while we were there. The winter was good, we spent a lot of time on the ice. But, it was all tempered by the thought that my Dad was undergoing treatments for cancer. Then there came another blow; one of my mentors unexpectedly passed away, Dr. Willis. 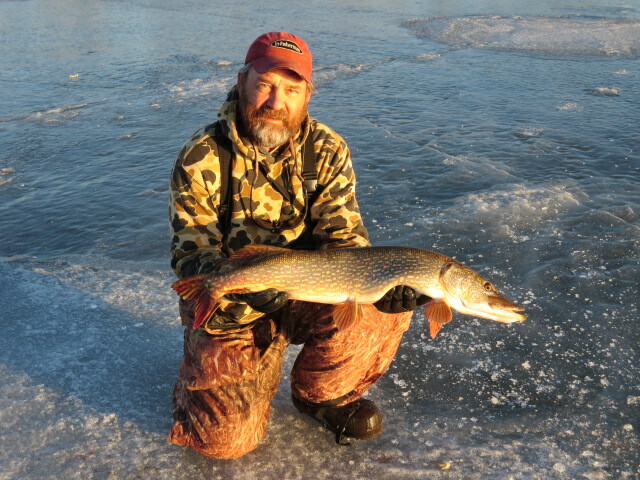 At least Dave was on the ice, fishing, with family, right up until the end. Ice actually lasted late last winter. 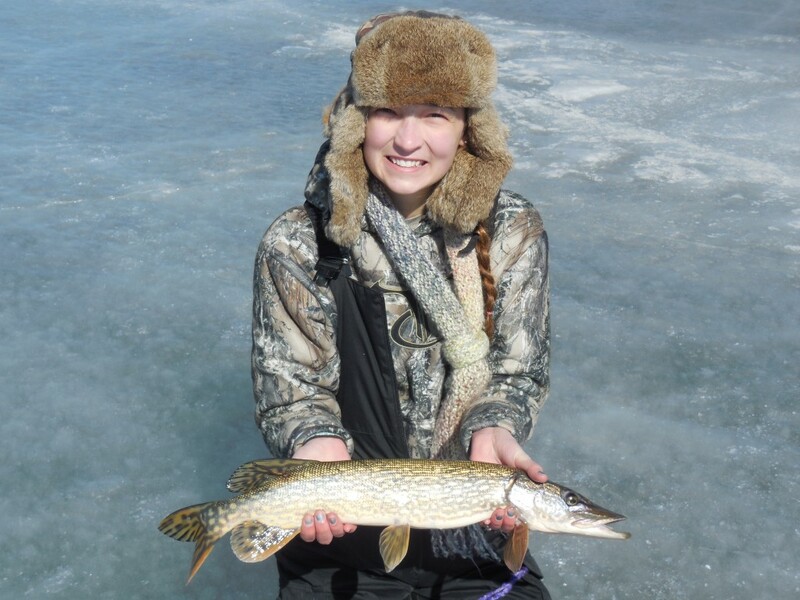 In fact I spent a day or two in March on the ice. 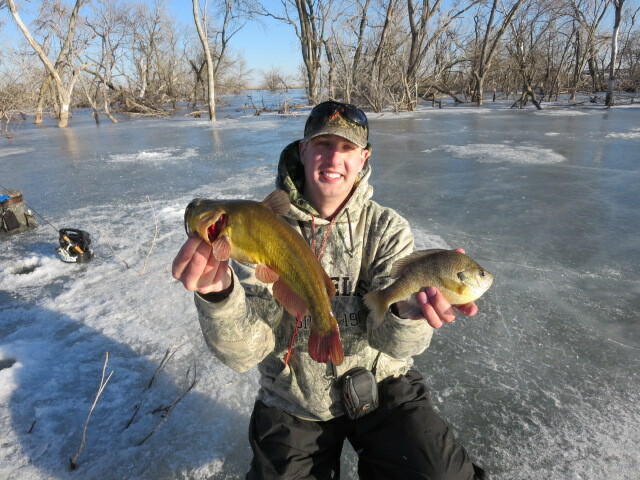 The kids and I enjoyed every bit of it, yes, even the bullheads. I was back fishing open-water shortly after that. 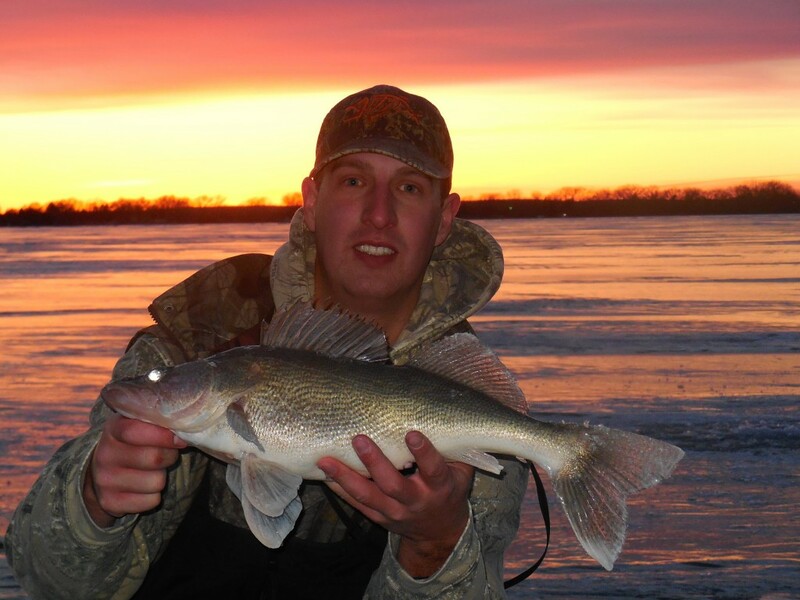 Hooked a nice walleye within the first 5 casts. 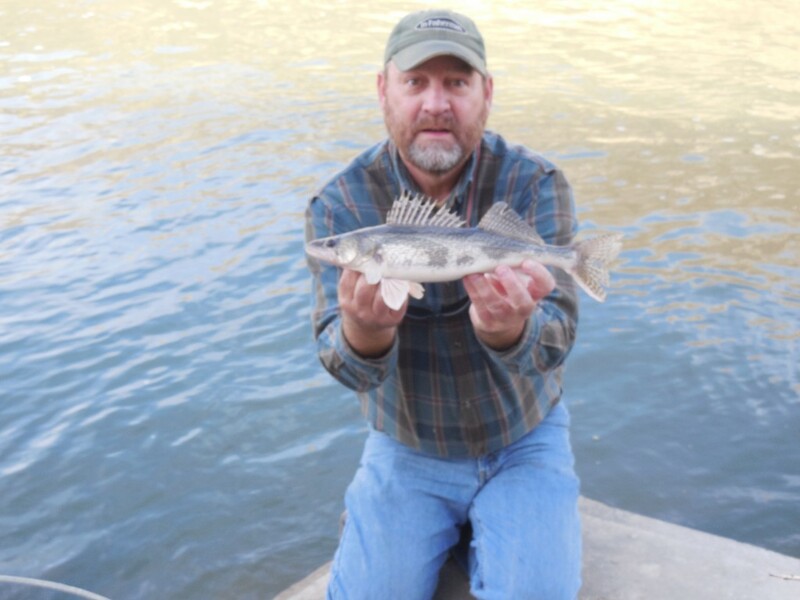 And then caught several nice sauger after that. 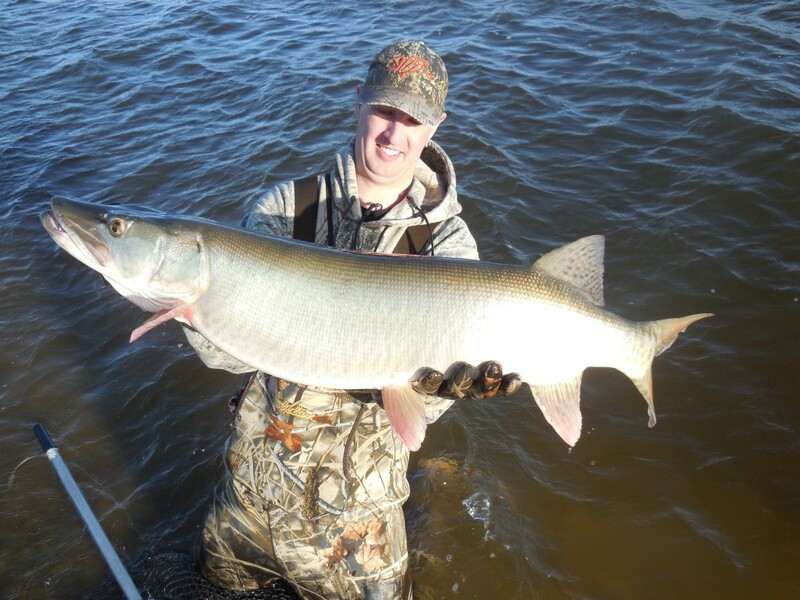 Then my son and I took a long weekend and had the muskie trip of our dreams, right here in Nebraska. 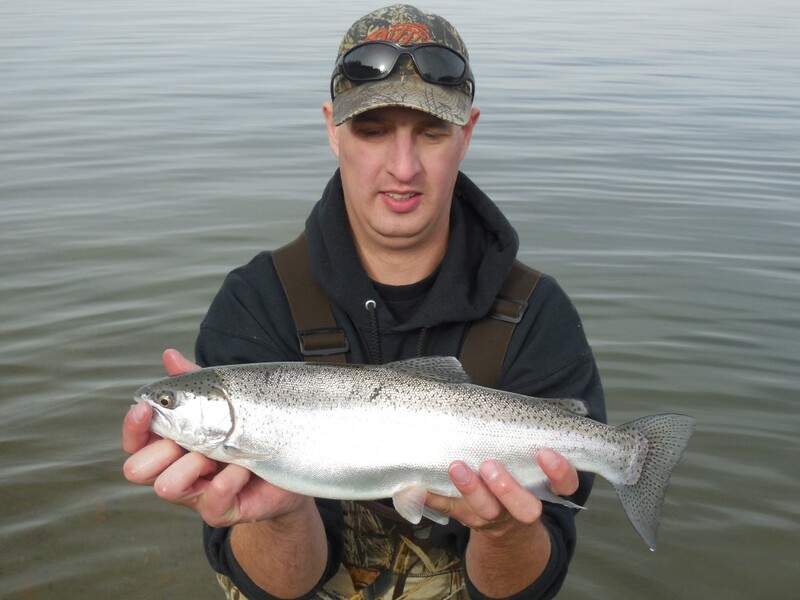 We caught and released 10 ‘skies in a long weekend, fish up to 50 inches! Dad’s condition just never did improve. The doctors never did say the cancer was growing and overtaking him, but he just got weaker and weaker. I still am not sure if it was the cancer that killed him or the treatments. 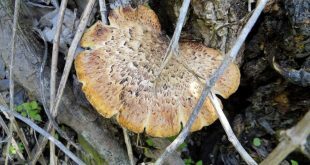 Thoughts of Dad filled my head during the spring turkey season. I do not think I hunted very well. My daughter missed a big Tom on opening day and that was the last chance she had at a big bird all season. I never got a chance. I helped some other guys kill birds, but never punched a tag myself. 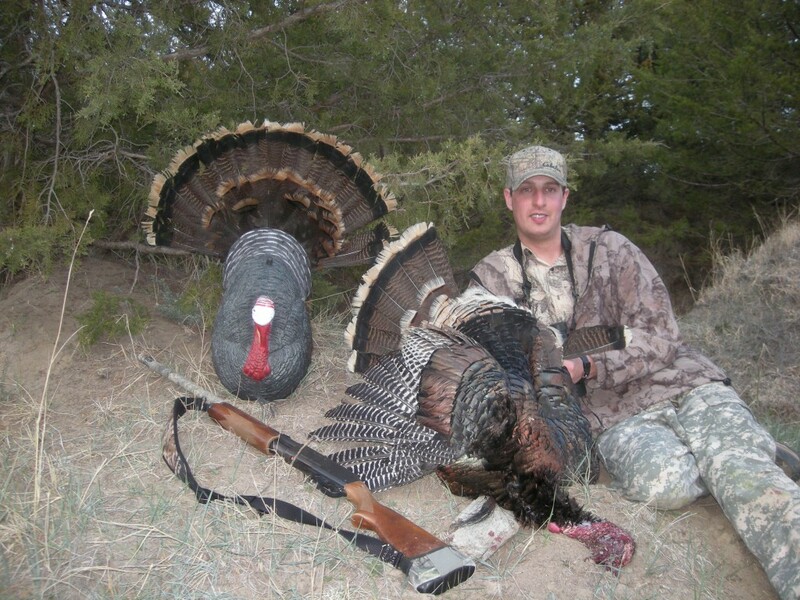 Daniel was the only one to bag a Tom last spring. Dad passed near the end of spring turkey season. It was hard, and as I have said before, faith and family are the only things I know of to get us through those times. 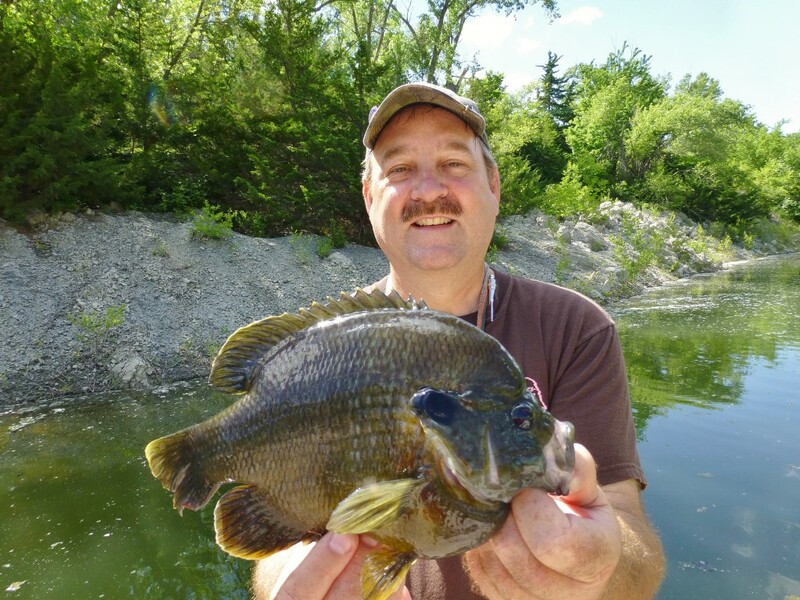 In spite of the sorrow, family was together and the kids managed to slip out and catch some big rock bass after the funeral. 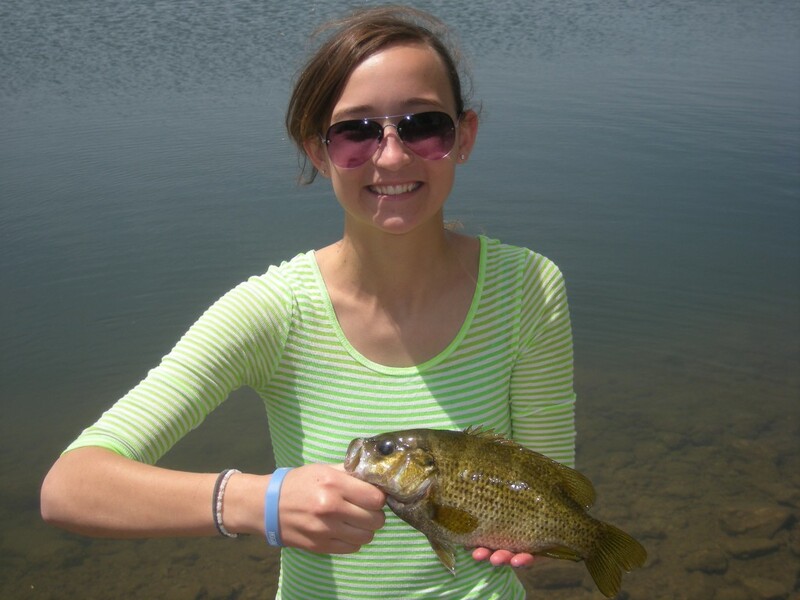 My niece even caught her first Nebraska Master Angler fish! Father’s Day was hard, but a buddy of mine made it a lot easier. 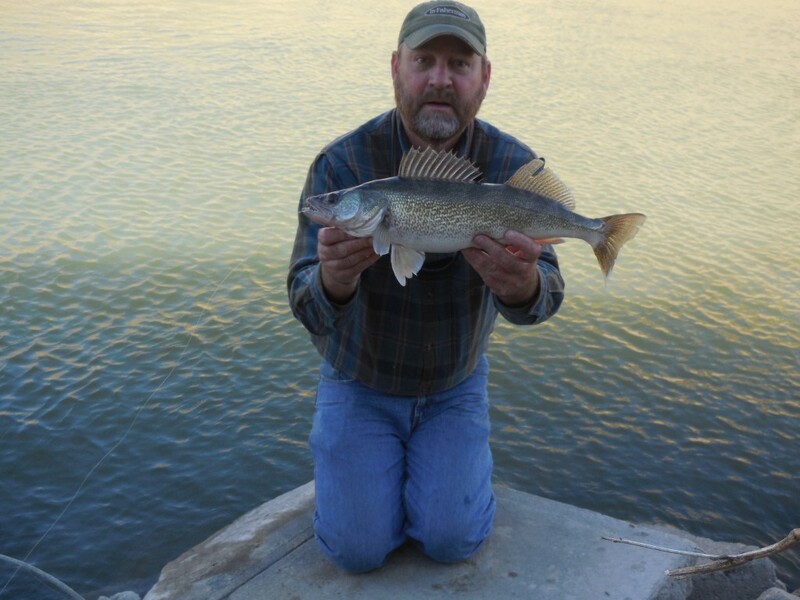 He invited the kids and I out to fish his pit on that day. We both knew Dr. Willis too, and it was nice to get together with him. The fishing was very good. 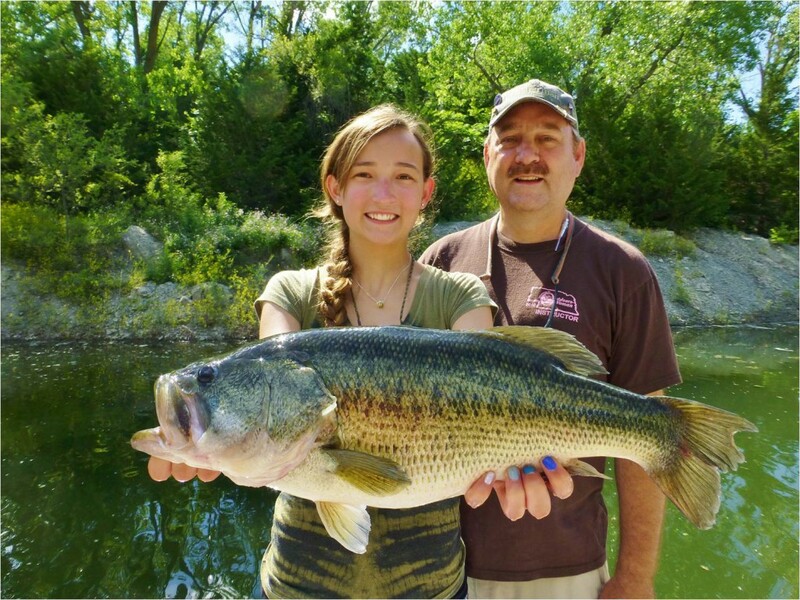 That bass my daughter is holding was bigger than any her old man has ever caught! Way to go, Emily, and Thanks Bruce! Things slowed a bit during the summer. Some fish were still caught. The 4th of July was not easy either, and it got even more frustrating when my pickup would not run. But we made it back out west to spend the 4th with family, needed to, had to. We blew up some crackers, shot some guns, put a float in a parade, tubed the river, and feasted. 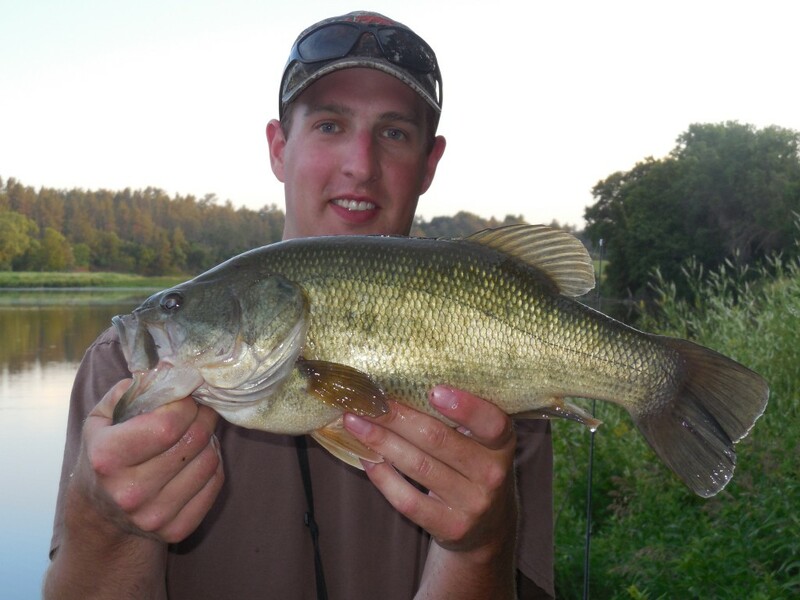 Daniel had to show off catching bass one evening. And then it was back home for some more difficulty–my wife had surgery at the end of July. We got through that fine, and then it was on to the state fair. I worked a couple of shifts showing off the fish in our new aquarium. 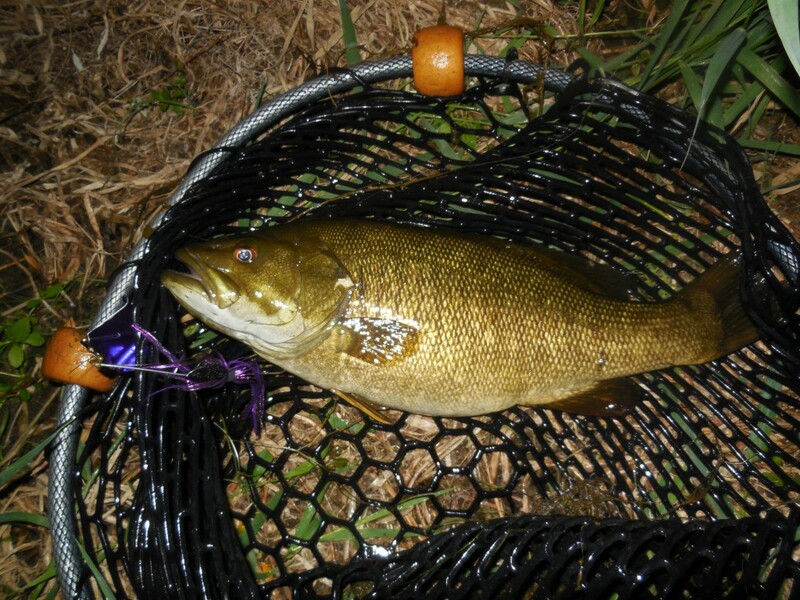 Managed to slip out on a couple of evenings and top-water some smallies! 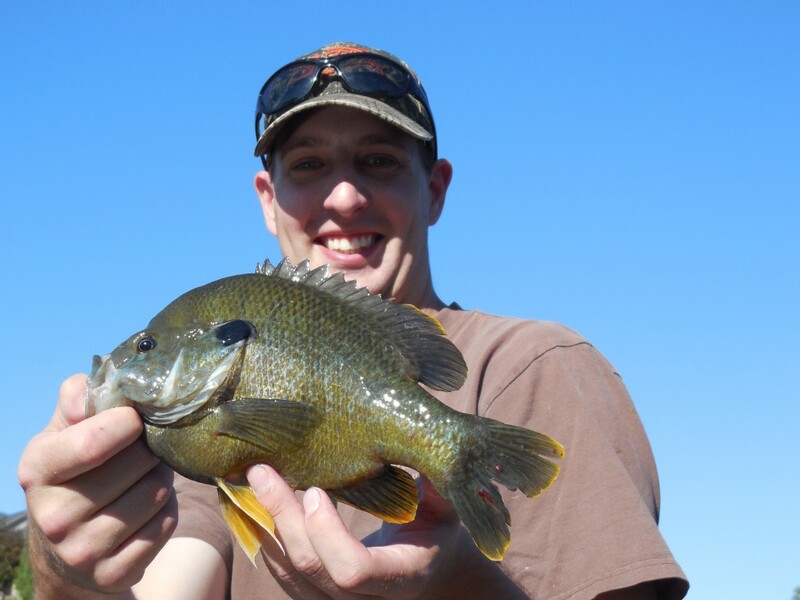 Fall is one of my favorite times to fish open-water and I hit it hard again this fall. 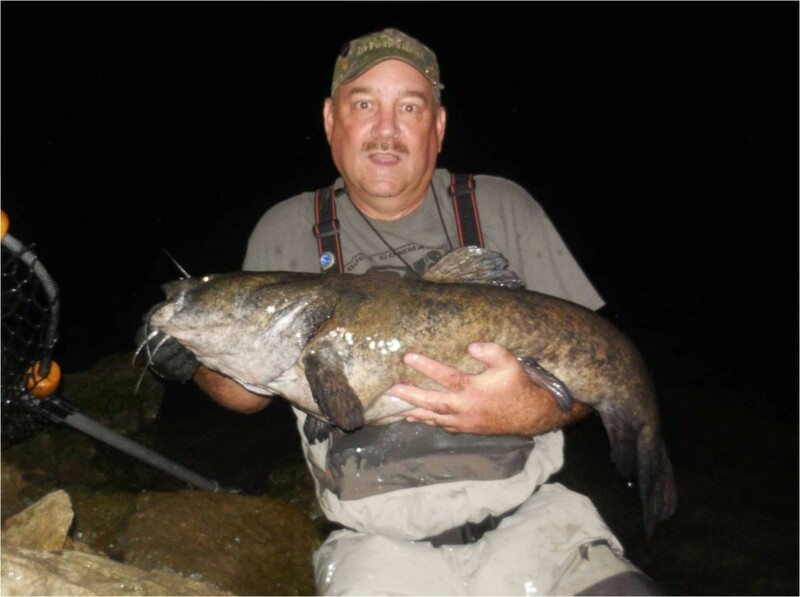 I am sure I have had falls when I caught more fish, but I still managed to dry off one big flathead in late September. 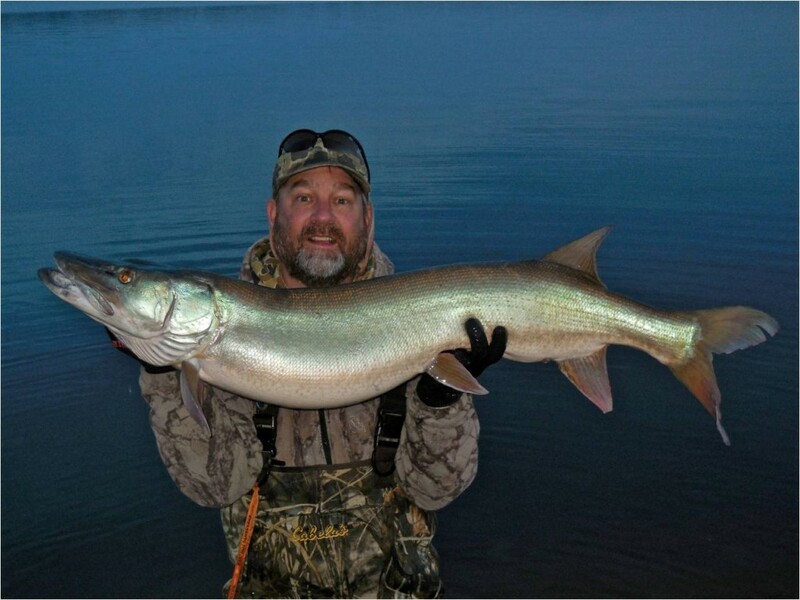 I missed a couple of muskies before the weather turned cold–they are going to haunt me until I can get after them again. Just before Thanksgiving, my Mom broke an ankle and sprained the other one. More challenges, but we are still kicking, literally. Mom pushed herself around on a scooter like she was a kid again! And some pheasants recently re-entered the picture, along with a new dog my nephew has. That is my 2014 in review. It was a hard year in a lot of ways, “the worst of times” compared to most years. 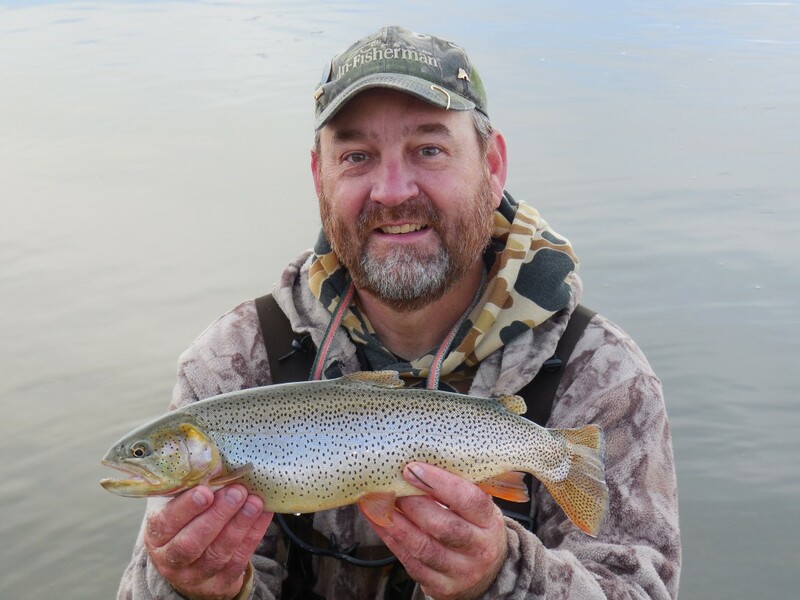 Life dictated that I not spend as much time on the water or in the field this year, but looking back, in the time I did have, it was “the best of times”, especially considering that almost all of those times were spent with friends and family. 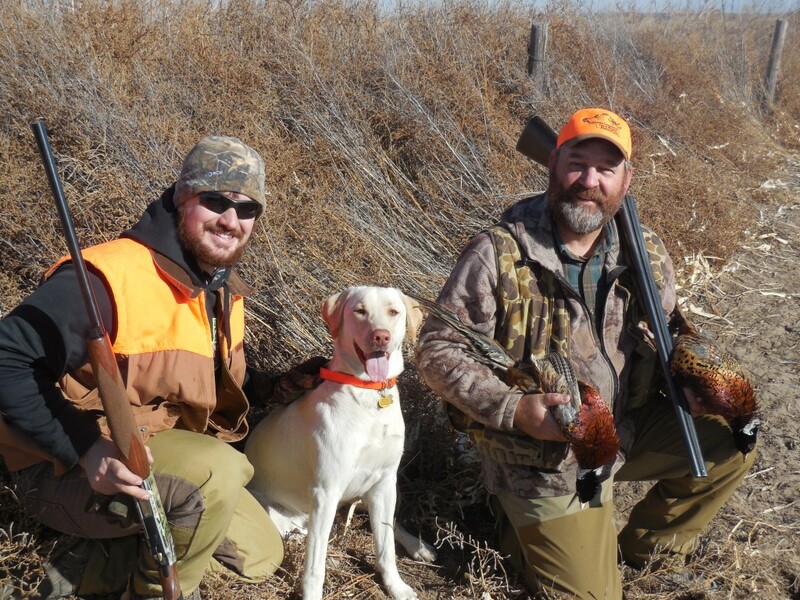 We had some unbelievable times in Nebraska’s great outdoors this past year. Who knows what 2015 will bring? Probably some good, some bad, just like most years. One thing I do know, faith, family, fins, feathers, and fur will run through it all, and as I am able, I will share it here. Now give me ice, I am ready for “New Year’s Day” 2015!